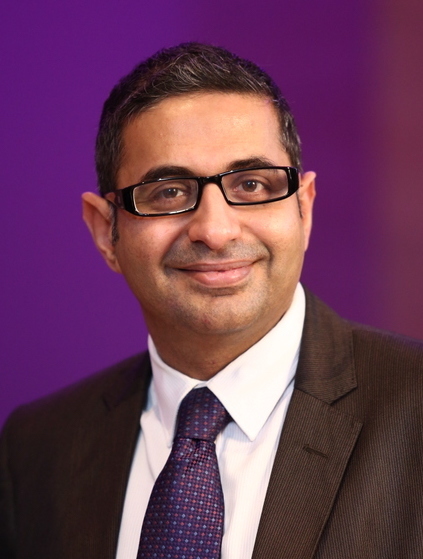 Mr Chadha is an examiner for the Royal College of Glasgow Fellowship examinations and a faculty member on the ChM Masters programme in Ophthalmology run by the University of Edinburgh and the Royal College of Surgeons of Edinburgh. He also runs an annual ophthalmology course for General Practitioners at the Tennent Institute of Ophthalmology. He is an active member of the British Oculoplastic Surgery Society (BOPSS) and successfully organised the annual BOPSS meetings in Edinburgh in 2010 and in Glasgow in 2016. He has over 20 peer-reviewed publications in international journals, has co-authored book chapters and is regularly invited to review papers for many leading ophthalmology journals. His research papers in the British Journal of Ophthalmology cover the entire range of his special interests including cataract surgery, oculoplastic surgery and ocular oncology. Mr Vikas Chadha does not hold a share or financial interest in this hospital, another Nuffield Health hospital or the company. Mr Vikas Chadha does not have a share or financial interest in equipment used at this hospital or another Nuffield Health hospital. Mr Vikas Chadha does not hold any paid advisory role(s) at this hospital or on behalf of Nuffield Health.